Bruxism is the name given to the oral disorder in which sufferers clench or grind their teeth, usually unconsciously. When it occurs, usually while the sufferer is asleep, it can create a low, grating sound that is often perceived by the person’s partner or spouse, well before the sufferer becomes aware of their own habit. The activity is rarely intentional, or even purposeful. Bruxism mostly occurs during night time, but there are victims of this disorder who suffer from it during day time as well. Researchers blame stress as the number one cause for bruxism, and thus there is no particular method of treatment that works in all cases. Unfortunately the disorder can be self-propagating, and the small amount of information available on it and its methods of treatment, along with the unpleasant side effects, can cause further stress. The symptoms of this dental disorder can be easily noticed, and they vary according to the severity of the condition. Bruxism is usually mild, although if you do notice the symptoms, it is best to call for treatment at the earliest possible moment. If left unattended, it can lead to more serious side effects in future. 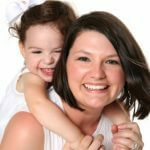 Why you should not leave bruxism untreated? Constant grinding of teeth wears down the enamel, and eventually, dentine is exposed. 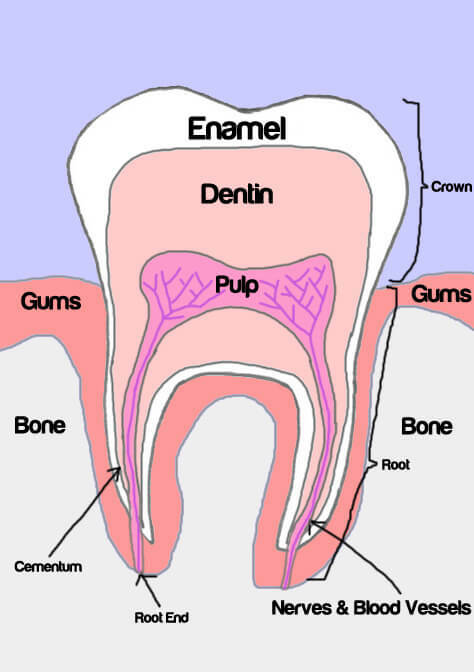 Dentine is the inside part of the tooth underneath the enamel and is soft and thus wears away even quicker than the hard enamel – after which the pulp of the tooth is exposed. Lack of attention during the early stages of the disorder can sometimes lead to complications, causing far more serious issues. Teeth damages from pressure – Bruxing puts incredible pressure on the teeth. Constant grinding of your teeth exerts immense pressure on them (scientifically, that has been calculated up to 250 pounds per square inch during sleep, or almost 18 kg/sq cm! ), and it can make teeth worn down and flattened, eventually leading to early teeth loss. Tooth loss due to bruxing pressure and malocclusion loosening some teeth. Teeth with cavities may collapse, and occlusal trauma and gum recession can occur. At the very least, your teeth will suffer severe wear. Morning headaches and migraine headaches – Teeth grinding has also been found to be the reason behind morning headaches, in addition to restlessness in bed and also sleep apnea. However, since the activity is unintentional, a sufferer may not realize these as probable causes unless told by someone else. In addition, teeth grinding is a possible cause of migraine headaches, and the risks of this occurring in children are equal to those in adults. Digestive problems – Bruxing causes wearing down of the enamel, and ultimately, exposure of the dentine. Without the hard layer of enamel on the tooth, food cannot be chewed properly, leading to digestion problems as food travels further down the digestive system. Indigestion – When problems due to teeth grinding arise, there may also be a difficulty with chewing and eating food. If the teeth are sensitive or worn and cannot chew food properly, indigestion may result (as the partially chewed food leads to a build up of stomach acid). This can be the result of both poor dental health and pain. Eating disorders – Eating can become so difficult because of grinding teeth symptoms that people have often reduced their dietary intake leading to potential weight loss and nutritional deficiency. 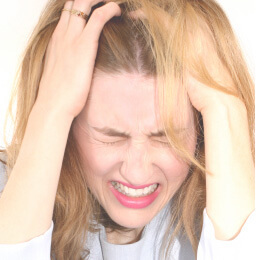 This, in turn, can lead to increased anxiety, which again feeds the vicious cycle of teeth grinding. Occlusal Trauma – Bruxism can have serious complications. Over time, bruxism-caused tooth wear can lead to Occlusal Trauma. This is when contact between the teeth of the top and bottom jaws (during eating, speaking and at rest) causes pain, tenderness and even wobbliness of teeth. This is a severe symptom that would only occur after extensive bruxing – However, in most cases, teeth grinding has been diagnosed before reaching this stage (hopefully you will have identified the bruxism before this happens). Discomfort and TMJ pains – Unnecessary clenching (that is, jaw clenching other than what is required for eating and speaking) results in TMJ pain. Effects of bruxism can be short termed as well as long termed, and this largely depends on the severity and duration of the condition. It is therefore, very important to consult a dentist in case you doubt you have bruxism. Using a night guard is strongly recommended, even when bruxism is in the early stages.